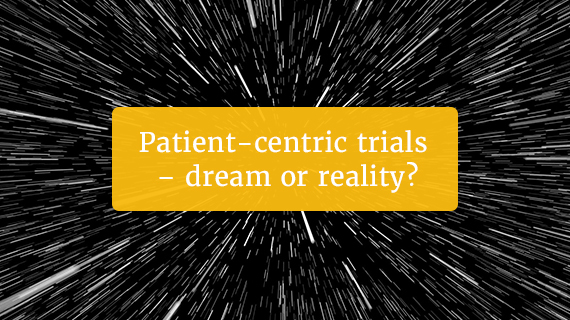 Patient-centric trials – dream or reality? 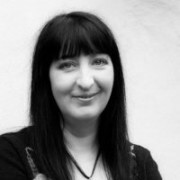 Many pharma companies claim to put patients at the heart of research, but there’s some way to go to live up to these expectations, say INC Research’s Clare Grace and Christine Phillips in an interview with pharmaphorum’s Richard Staines. Read the full article in the latest edition of our digital magazine, Deep Dive: Patient centricity.